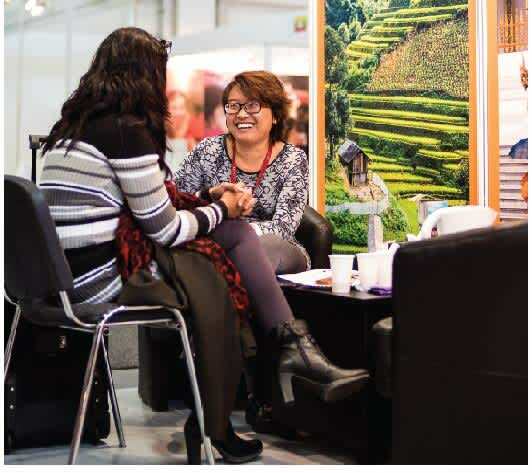 We wish you a successful WTM! 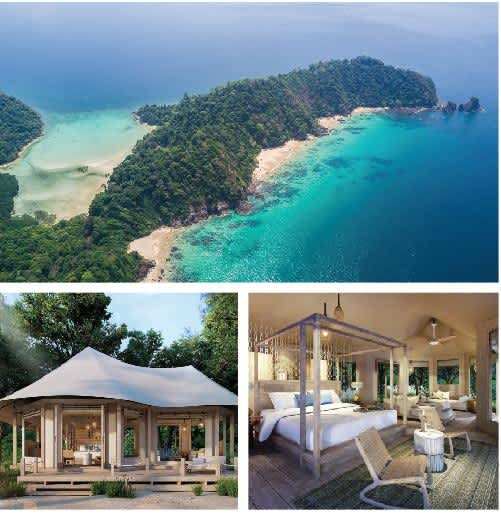 Six Senses Krabey Island will open its doors to welcome guests on Dec 01, 2018. The resort is located on a 30-acre private tropical island in southern Cambodia and features 40 magnificent pool villas and amazing Cambodian-inspired spa treatments. Flights from Ho Chi Minh City, Phnom Penh and Siem Reap fly into nearby Sihanoukville Airport which also has the capability to receive international private jets and helicopters. Valuing sustainability the resort boasts the its own water bottling plant, an organic farm, a coral propagation program and activities that support the local school. 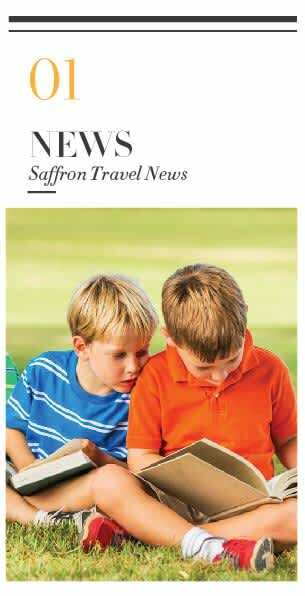 Contact Saffron Travel at sales@saffrontravel.net to know more about Six Senses’ appealing opening promotions. 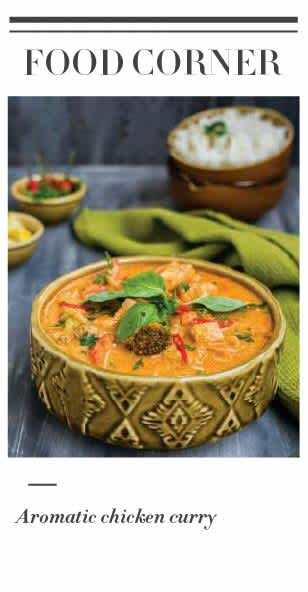 South East Asia is not only a paradise of natural beauty, but also a region with a stunningly rich gastronomic history and culture. If you have already visited the main attractions and eateries and wish to seek out more hidden gems, Saffron Travel will take you to some of the off-the-beaten-track experiences mostly only familiar to locals. 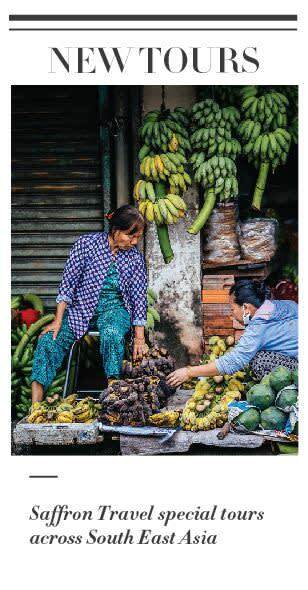 In Myanmar, it is common for people to consult fortune tellers for matters relating to business, health, education, marriage and divorce. Even if you don’t believe this sort of thing, it is still a once-in-a-life-time experience to meet a fortune teller. To meet one of the most reputable and popular astrologers and palmists, appointments are booked months in advance. Astrologer Saya San Zar Ni Bo was awarded the prestigious International Man of the year in Astrology and Palmistry by the International Biographical Centre in Cambridge, UK, in 1997. Saffron Travel can arrange a meeting with him so that travellers can talk with him and learn more about this experience. 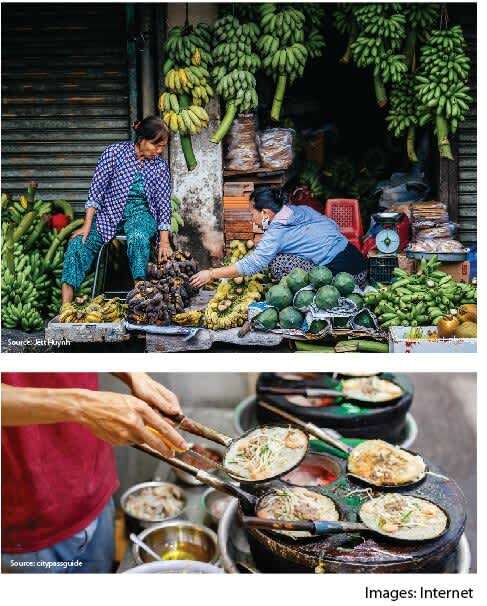 Saigon is a great centre for foodies in search of traditional and innovative tastes. This tour is an interesting option for those who are really keen to get an insight into the city’s culture and history through its food and drink. The tour starts with a ride through some of the busy streets and landmarks of the city. 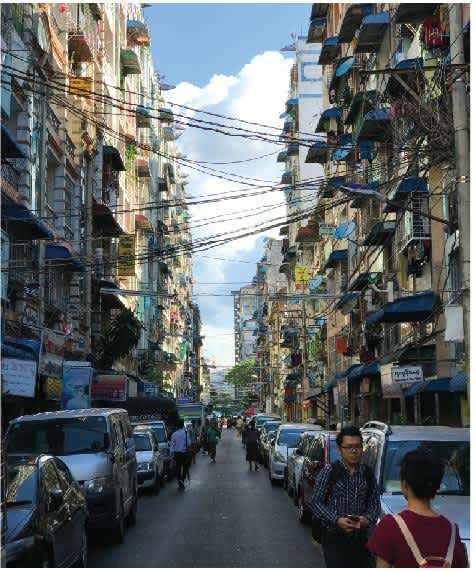 Weave your way down a quiet alley to a hidden coffee shop which revives Saigon in the 1970s. 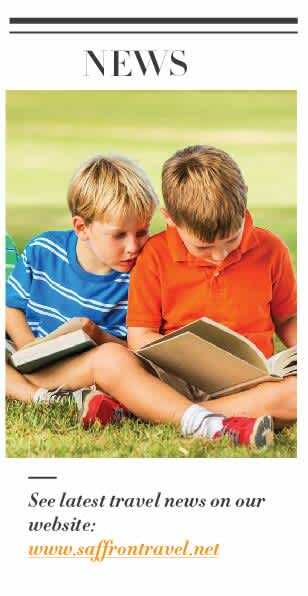 Enjoy a cup of coffee with some snacks, and discover city’s facts through stories. 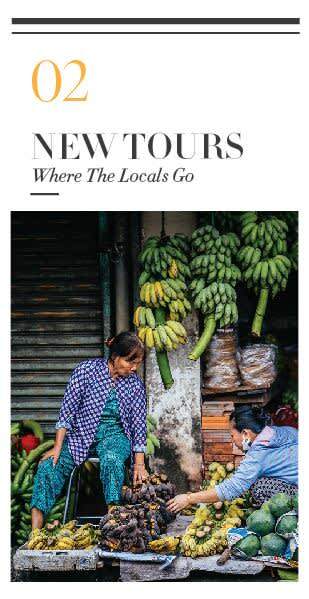 The tour enables you to discover some hidden treasures of the city with a final stop at a boutique cocktail bar and kitchen tucked away in an alley you’d be hard pushed to find on your own. A young lady in her 20s runs the cosy bar. She is a part of “start-up wave” in the city. You can enjoy the tour on a Vintage Vespa, an Army Jeep, or a Unique Citroen. 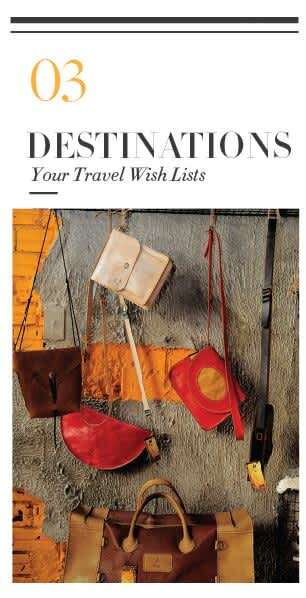 This is a boutique dedicated almost entirely to leather goods. 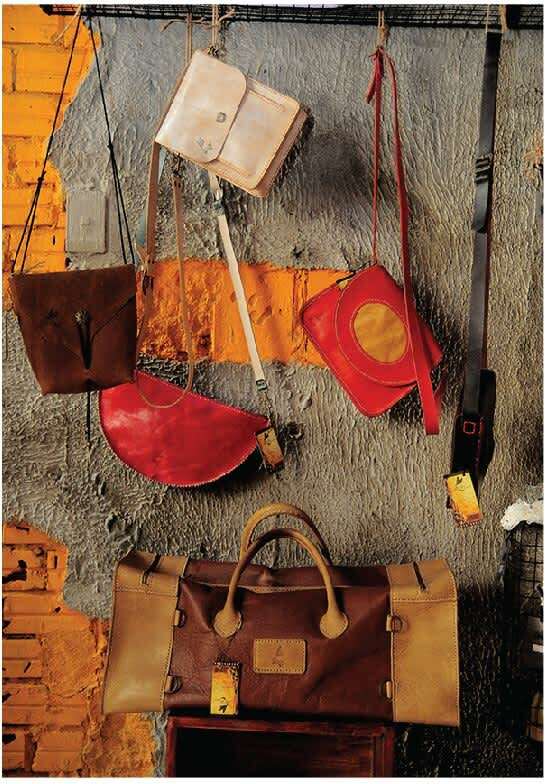 Handmade products with your name on it are their trademark. The design can be matched to your personality, outfit, and mood. 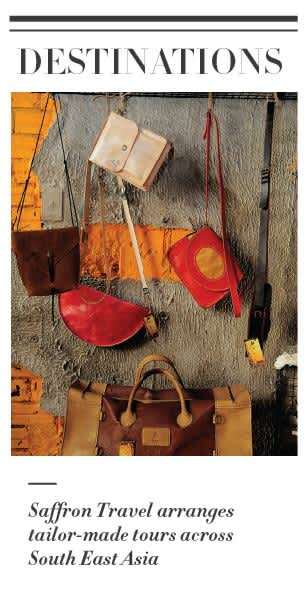 Tiny details make the difference here from the materials, the buttons, to the buckles and chains. Opened in 2009, it’s always been a trusted address for those who love to own a piece of “one-and-only” design. Located a bit out of the city centre, it’s a little hard to find but what you get is definitely worthwhile. The temple of Koh Ker, once an ancient capital of Cambodia, is located in Kulen district, around 1.5 hours from the centre of Siem Reap. 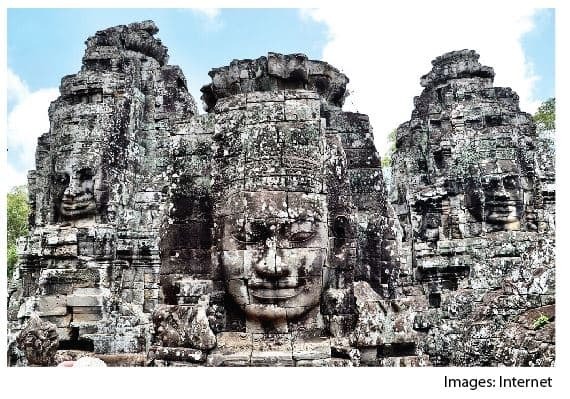 The complex dates back to the 10th century and was built by king Jayavarman IV to worship Treypuvanesvara, the god of happiness. Koh Ker has a unique design resembling a seven-stepped stupa, is made of sandstone and stands at 35 metres high. Due to its isolated location, the site is particularly well preserved and not often visited. 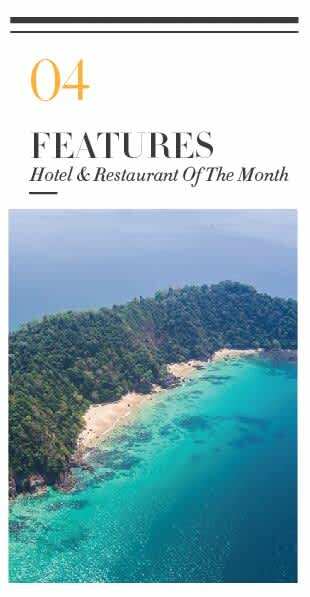 Wa Ale Resort is a 5 star hidden gem located on Lampi Island Marine National Park in Southern Burma, 2 hours on a luxury speed boat ride from the port town of Kawthaung. 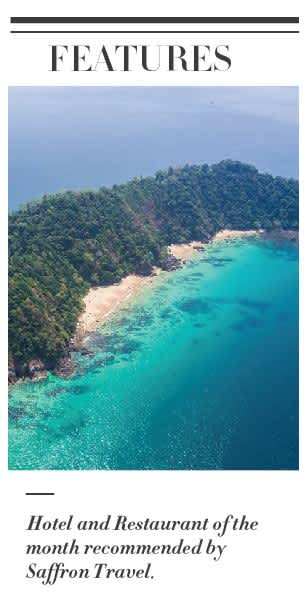 Lampi is Burma’s first marine national park with beautiful sandy beaches, bays and inlets. 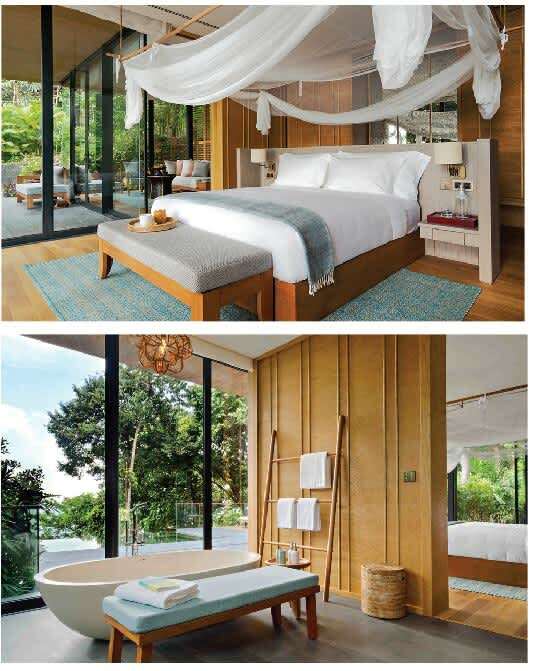 The resort features 11 luxury state of art tents and 3 unique treetop villas custom designed to blend into the lush tropical beach environment. Following its sustainable concept, the resort is constructed from recycled materials and committed to giving back to the surrounding environment and local communities. Besides enjoying and relaxing at the beautiful beach or treetop villas, visitors can enjoy canoeing in the mangroves, hiking in the jungle, bird watching, observing green sea turtles as they lay their eggs from January to March, as well as visits to the local villages populated by the Moken people. 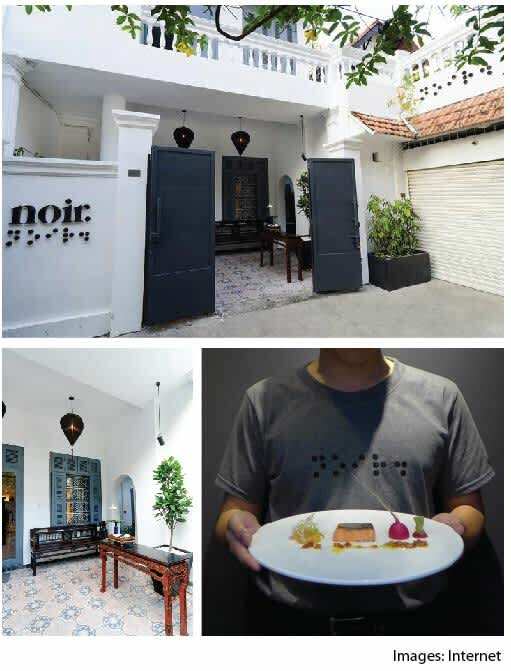 Noir is a new restaurant located in the central district of Saigon with a very special concept. The restaurant creates a path for guests to embark on a sensory journey into a different world and savour exquisite tastes and textures in complete darkness. The unique menus stimulate other senses as guests are deprived of the dominating sense of sight. The experience is intriguing and illuminates much about the art of enjoying good food. Noir is able to organize a dinner for two as well as much larger events of up to 70 people per session, or totally 140 in one evening or half day. Its spacious Lounge, Bar and Terrace can function as a cocktail and reception area for big events. There are a range of activities for guests in addition to dinner in the dark e.g. a sensory workshop, a seminar, a team building exercise, a food or beverage tasting, or even a concert. 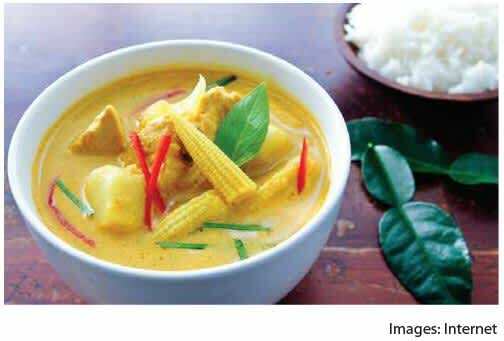 Awaken your senses with an aromatic chicken curry using coconut milk and tender sweet potato. 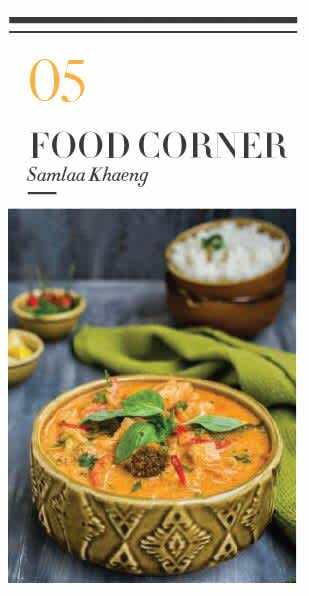 This delicious dish is usually served at special occasions in Cambodia where Cambodians make the dish to share with monks in honour of the departed. 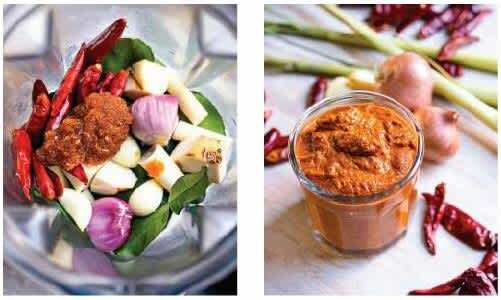 Process the lemon grass, ginger, garlic, shallot, chilli, turmeric, coriander and fennel in a food processor until a coarse paste forms. Heat the oil in a large wok over medium heat. Add the lemon grass mixture. Cook, stirring, for 3-4 minutes or until aromatic. Add half the coconut milk and cook, stirring, for 5 minutes or until the liquid is reduced and the paste starts to split. Add the chicken, sweet potato, chicken stock, kaffir lime leaves, palm sugar, fish sauce, lime juice and the remaining coconut milk. Bring to the boil. Reduce heat to low and simmer, stirring occasionally, for 15-20 minutes or until the chicken is cooked through and the sweet potato is tender. Top with basil leaves and serve with rice.